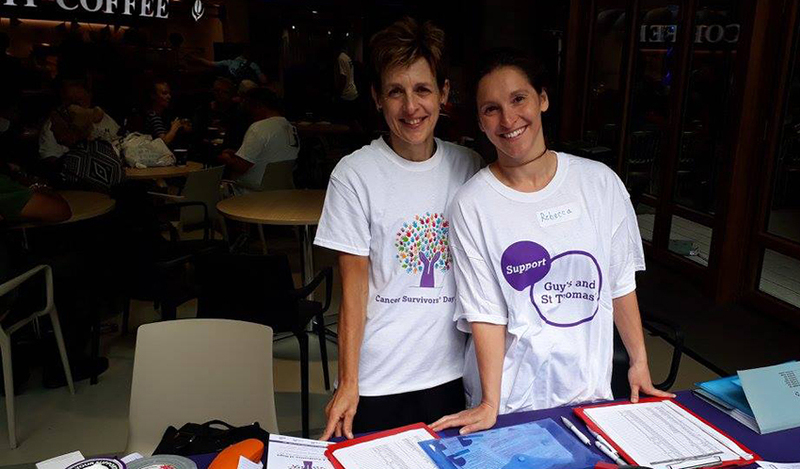 Fundraising volunteers are vital to our work at Guy's and St Thomas', which is why we’d like to invite you to be part of #TeamGSTT and help make a real difference to our patients. Please note, all our volunteer opportunities support our fundraising work. If you are interested in volunteering within a hospital environment, please visit the Guy’s & St Thomas’ website. If you work for Guy’s and St Thomas’ NHS Trust, why not sign up to become a Charity Champion! 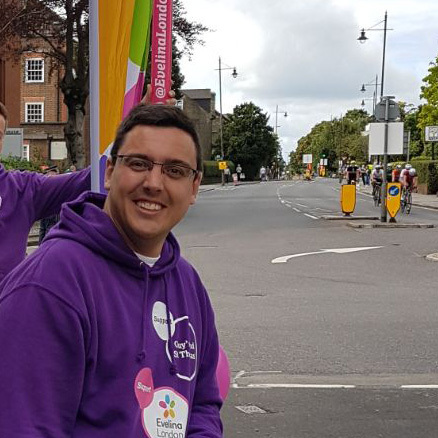 Whether it’s taking part in an events, spreading the word about our fundraising activities or helping the families of patients that want to give something back. Contact info@supportgstt.org.uk for details. Do you have a personal relationship to the hospital and would like to share your story? As an Ambassador you can get involved by inspiring your family, friends, colleagues and online networks to support the charity, attending cheque presentations and thanking our supporters. Contact info@supportgstt.org.uk for details.